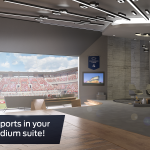 Many major tournaments are now offering avid fans VR streaming of matches to provide a real feel of the happenings in the stadiums. 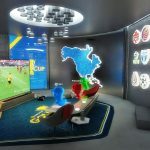 The 2018 FIFA World Cup provided users multiple options for a virtual glimpse into the field and the buzzing atmosphere around the matches with VR streaming. This Super Bowl, you can get an opportunity for a real feel once more with virtual reality. Yet, in spite of its growing popularity, it’s still not easy to find options which you can use watch live matches with a virtual reality headset even though interest in this is growing exponentially. Live match content is still largely unavailable in VR, including on the Sling TV app. However, there are plenty other choices available. They won’t give you a 180-degree or 360-degree view but you can utilize these to watch the live content inside a VR headset. Watching the Super Bowl on virtual reality is difficult because the NFL has often discouraged it. The NFL doesn’t want to spoil the “magic” of Super Bowl by giving fans “virtual” options that will make them seclude themselves. They want the Super Bowl matches enjoyed in the traditional way, with lots of fans and Super Bowl parties in groups rather in a room somewhere inside a VR headset. Admirable as it is, it’s not a convincing rationale and the technology is indeed catching up as the development and adoption of VR continues to progress at a rapid pace. For example, there are apps such as Oculus Rooms that allow users to watch live content such as concerts with other audience members. So if NFL’s objections are pegged on availing the magic of group viewing of matches, that bridge has already been crossed with certain VR apps. The Super Bowl is also hard to access on VR since the NFL officials believe it is not easy to tell a good story via virtual reality. 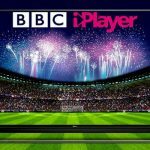 They have reservations about the ability of viewers to watch the games properly and in a realistic manner from a 360-degeee angle on the field. This is quite considerate. It shows the officials are mindful about the user experience. They don’t want the magic of the Super Bowl to be lost in the unreliability of VR technologies. However, these concerns have been overtaken by progress in VR livestreaming over the past few years. Many other sports such as soccer and basketball are now streamed live via virtual reality with little to no coverage issues. 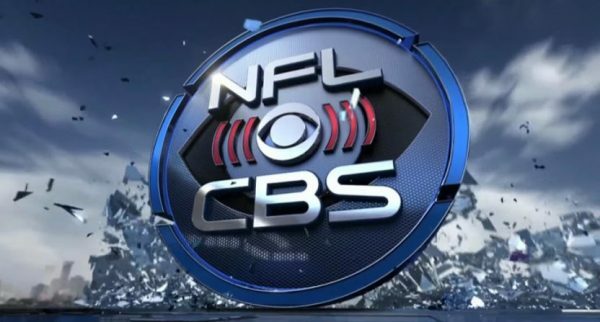 CBS Sports will be providing users a free a livestream of the Super Bowl which will be accessible from its website. 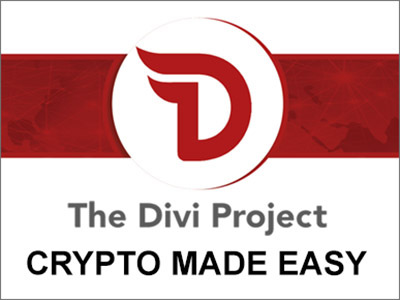 The website itself is compatible with a host of devices such as the Oculus Go. Put on your headset and follow the link below to access the content in VR. 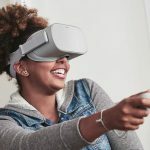 The livestreaming page will open inside in your Oculus Go headset without blocking other useful website features. You are unlikely to face any bottlenecks when watching browsing content inside your virtual reality headset. As soon as it goes live, expect to see it inside your headset. However, with the browser view, you won’t see the immersive 360-degree view but you will be able to watch the matches live. NextVR app is a popular app for watching various sports events in VR thanks to its wide compatibility with almost all of the current headsets in the market. In the past, the NFL did a test run with NextVR on game viewing from a virtual reality headset. Three games were streamed on the NextVR but the games were only streamed after they had been aired live on TV. 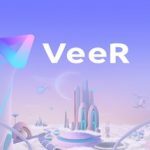 While NextVR offers the VR option for the matches, users won’t be watching the Super Bowl matches live but if you want to catch up on the highlights via VR, you can do this with the NextVR app. 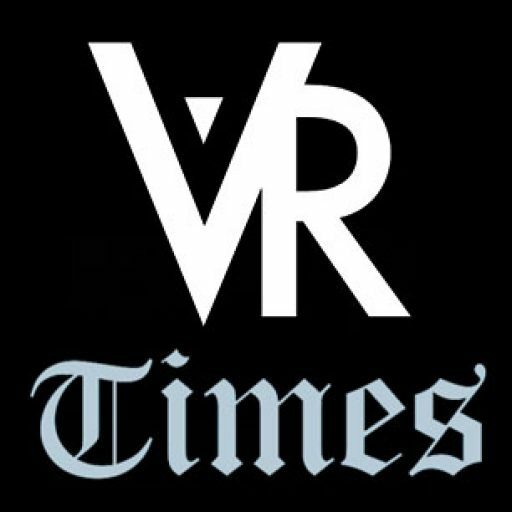 Visit the Next VR website to download the app for your VR headset. Fox Sports VR covered last year’s Super Bowl with its near-live match highlights. While the platform does not offer 360-degree view video streaming options for Super Bowl, you are still able to watch football from your virtual reality headset. 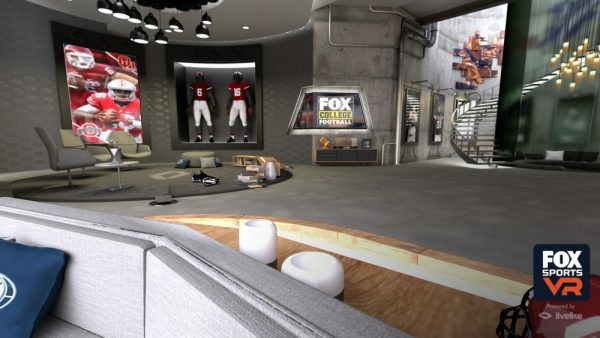 Among the stable of VR apps available, the Fox Sports VR is the only one which has had NFL coverage support in the past so you can expect to experience the same this season. Check it out this year and get near-live coverage of this season’s Super Bowl.